Letters to the Editor: A territorial cat! 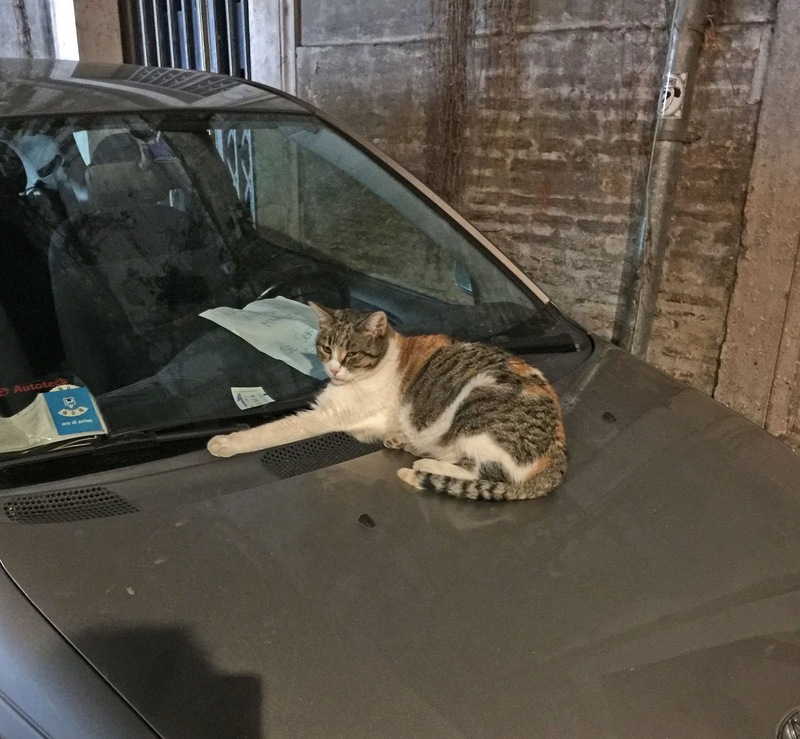 Who said that only dogs are territorial? 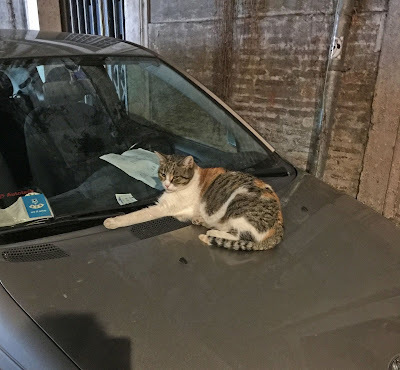 This cat , in Rome, sat on the hood of his owner's car to in order to protect it. HOW TO DO IT ROYAL STYLE!